MIAMI BEACH, Fla., July 18, 2018 /PRNewswire/ — World-renowned Italian winery, Santa Margherita (santamargheritawines.com), is proud to announce the launch of their Behind the Vine tour, bringing the Italian winery experience to U.S. consumers all summer long. 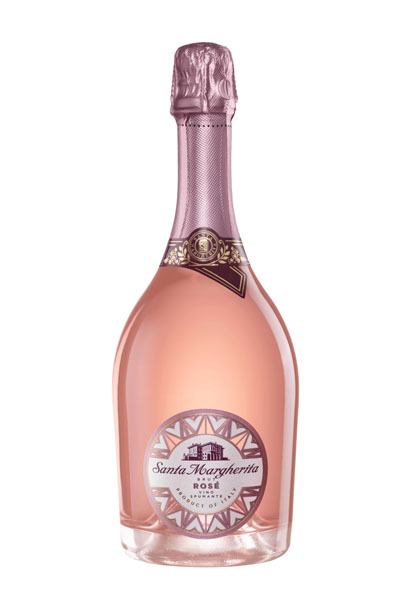 As part of the drive, Santa Margherita will host a series of experiential pop-ups in key markets nationwide to showcase the essence of the brand’s Pinot Grigio, Sparkling Rosé and Prosecco Superiore wines, while encouraging consumers to celebrate al fresco entertaining during the warmer months. “Come summer, consumers are always looking for more ways to enjoy the outdoors with their friends” said Vickie Perez, Director of Marketing at Santa Margherita USA. “As such, we are bringing our unique Italian vineyard experience to consumers, that will engage each of their five senses in a fully immersive journey on site – we are taking them behind the vine.” At each of the events, the brand will transport consumers to vineyards in Italy, complete with sight, sound, smell, touch and taste sensory experiences. The brand will kick off its first experiential pop-up on July 19th, 2018 in Los Angeles. Additional event locations taking place throughout the duration summer include: New York City, The Hamptons, Boston, Chicago, Minneapolis, and Denver. In addition to the experiential vineyard pop-ups, the brand will support the Behind the Vine tour through a combination of paid, earned, social media and influencer support using the following hashtags: #BehindTheVine and #UncorkExtraordinary. 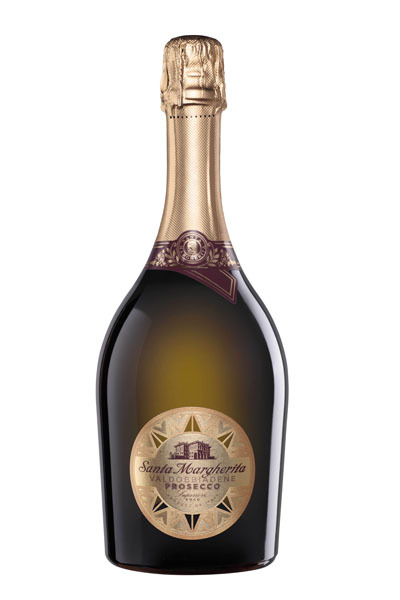 Santa Margherita’s full portfolio is comprised of Pinot Grigio, Chianti Classico Riserva, Sparkling Rosé and Prosecco Superiore DOCG. Santa Margherita’s varietals can be found at retail locations nationwide and online at: Wine.com. Founded in 1935, Santa Margherita is a world-renowned Italian winery that prides itself in its deep-rooted values of provenance, character and craftsmanship. Headquartered in Veneto for the past 80 years, Santa Margherita has grown into one of the most sought-after wine brands in the world. In line with Santa Margherita’s dedication to crafting one of a kind wines, the brand seeks to encourage consumers to be true to themselves and enjoy life with the people they care for the most. Santa Margherita is committed to making a premium, top quality wine that complements consumers’ lives and enriches their stories. A wine made for who they are. Santa Margherita represents some of the most prestigious, family-owned properties within three established growing regions of Italy: The Adige Valley, The Hills of Conegliano-Valdobbiadene and the Chianti Classico Zone. With a focus on taste and versatility, each property features winemakers dedicated to producing the highest quality wines that stay true to classic Italian traditions. The full portfolio is available in 85 countries and is comprised of Pinot Grigio Alto Adige and Valdadige, Chianti Classico Riserva, Sparkling Rosé and Prosecco Superiore DOCG, with its Pinot Grigio being one of the most requested imported wines in U.S. fine dining restaurants for decades. In 2017 and 2018, Santa Margherita received the Women’s Choice Award® as America’s Most Recommended Italian Red and Italian White Wine by Women.